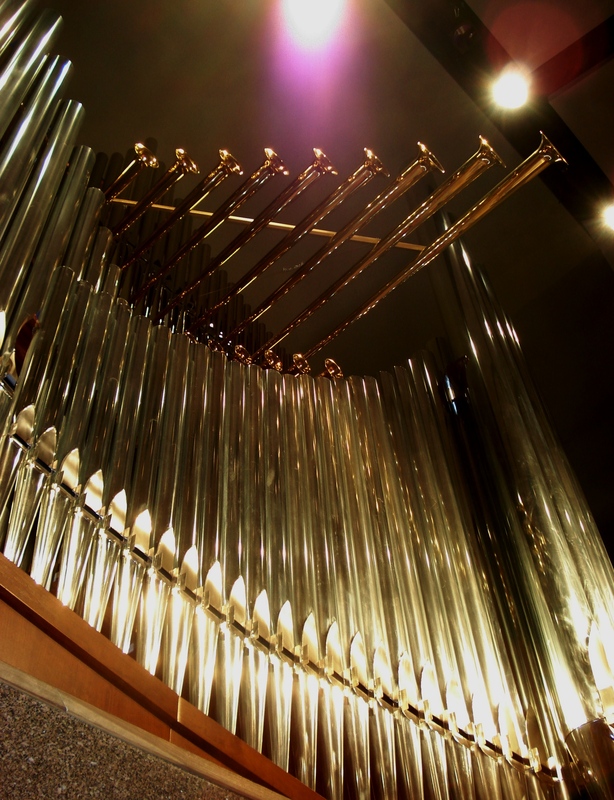 Olivet Nazarene University presents Dr. John W.W. Sherer on the the Ovid Young Memorial Organ Recital Series. Organist John W. W. Sherer has been hailed by critics as “a terrific musician.” Reviewers have praised him for his “great creativity and élan” and proclaimed, “As usual, Sherer communicated both the demanding and subtle qualities of the program through utilizing both his remarkable virtuoso technique and his sensitive musical sense to serve the requirements of the music.” Dr. Sherer has performed numerous recitals throughout the United States and England, including several for regional and national organist conventions. Since 1996, Dr. Sherer has been the Organist and Director of Music for Fourth Presbyterian Church, which was picked by USA Today as one of the top ten places in America to be “enthralled by heavenly music.” This dynamic church has fifteen choirs and instrumental groups, including the Morning Choir—a twenty-six voice professional ensemble—and professional brass ensemble Tower Brass. Dr. Sherer manages an active concert series at the church, with more than eighty events each year. He has led several music mission and choir tours in the United States, England, France, Cuba, and Guatemala. Dr. Sherer was recently selected as one of fifty prominent Chicagoans living with passion and purpose as featured in the book Bright Lights of the Second City.